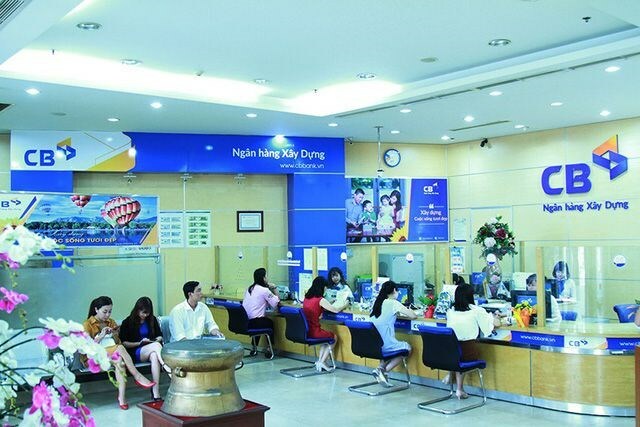 Hanoi (VNS/VNA) - Foreign financial institutions were eyeing up poorly-performing Vietnamese banks after being given the green light to acquire stakes in local institutions in a move to speed up the restructuring of the country’s banking industry, according to banking expert Nguyen Tri Hieu. M&As in the banking industry had remained quiet for the past two years after witnessing a record from 2011-2016. However, Hieu said things were warming up this year as the Government wanted to speed up the restructuring of ailing banks while small banks also had to increase capital to meet the State Bank of Vietnam (SBV)’s Basel II regulations by 2020. “The Vietnamese financial market holds a lot of potential, but license applications to establish a bank are very difficult, so purchasing shares in local banks or acquiring a 100 percent stake in ailing institutions are the best options for foreign investors,” Hieu said. During a recent meeting with Deputy Prime Minister Vuong Dinh Hue, Nobiru Adachi, Senior Managing Director of J Trust, said his group wanted to be involved in the restructuring of CB. Although the Vietnamese Government has no plans to establish more wholly foreign-owned banks in the country, it encourages foreign investors to participate in restructuring weak banks and then become an entity holding 100 percent of capital in line with domestic legal regulations. Apart from CBBank, Hue also welcomed the involvement of J Trust, which successfully revived several financial-consumption companies and restructured weak banks in the Republic of Korea and Indonesia, in restructuring other credit organisations in Vietnam. Richard F.Chandler, Chairman of the Singapore-based Clermont Group, also expressed his desire to invest in Vietnamese banks during a meeting with SBV Governor Le Minh Hung. In Vietnam, Clermont Group invested in Hoan My Medical Corporation in 2013. From six hospitals at that time, Hoan My now comprises 15 hospitals and six clinics, where more than 4,000 employees serve 3.7 million patients annually.